Darwen property values are currently 3.7% higher than at the end of 2017, notwithstanding the uncertainty and threats over the potential impact of Brexit in 2019. This has exceeded all the predictions (aka guesses) of all the City of London economists, in an astonishing sign of strength for the local Darwen and wider national economy. Nevertheless, the statistics from the Land Registry come after a lethargic year for the number of properties in Darwen compared to the actual prices achieved for those properties. All this against a framework of amplified political ambiguity and ensuing years of rising Darwen property values that have reduced the affordability of homes in the locality. Looking in finer detail, it isn’t a surprise that 447 property sales in Darwen over the last 12 months is somewhat lower than the long-term average over the last 20 years of 697 property sales per year in Darwen as the long-term trend of people moving less has meant a decline in the number of property transactions. I believe locally, Darwen property value growth will be more reserved in 2019 after two decades of weaker wage rises. One of main drivers in the demand (and thus the price people are prepared to pay for a home) is the growth of peoples wage packets. Interestingly, wage inflation over the last six months has risen from 2.4% in the late summer to its current level of 3.3% (which is higher than the average since the Millennium, which has been a modest 2.1%). One of the reasons why wages are growing in the short term is the unemployment rate in the country currently only stands at 4.1%, continuing to stay close to its lowest level since the 1970’s. However, even though Darwen salaries and wages are rising comparatively higher than they were last year, looking over the long term, Darwen property values are 167.56% higher than they were in January 2002, yet average salaries are only 76.1% higher over the same time frame. This means over the last few years, with average property values so high comparative to salary/wages, many Darwen potential buyers have been priced out of being able to purchase their first home. 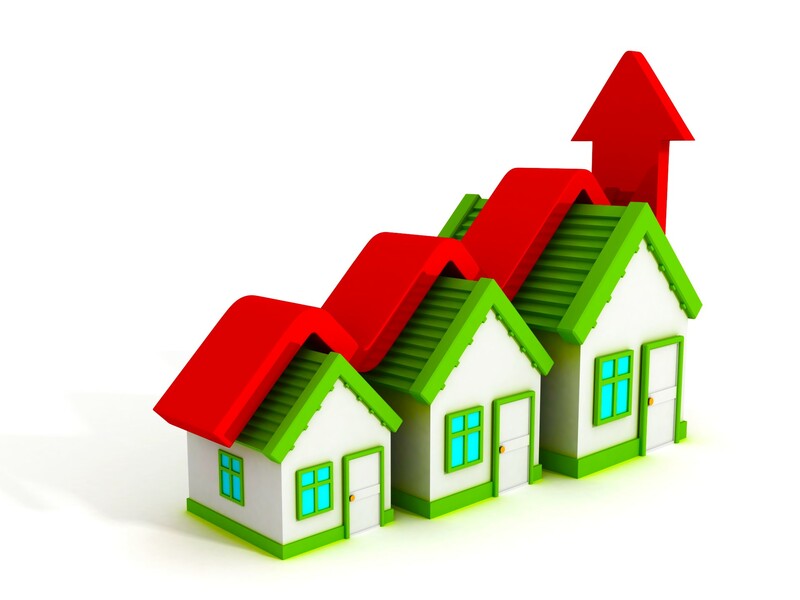 Moving forward, when taken with the recent reduction in short to medium term number of property transactions (i.e. the number of Darwen properties sold), it should be noted that a lot of the this buoyant house price increase has a lot more to do with a shortage of properties on the market rather than an uplift in the Darwen housing market generally. And we can’t forget that Darwen isn’t in its own little bubble, as there are noteworthy differences across the UK in property value inflation. 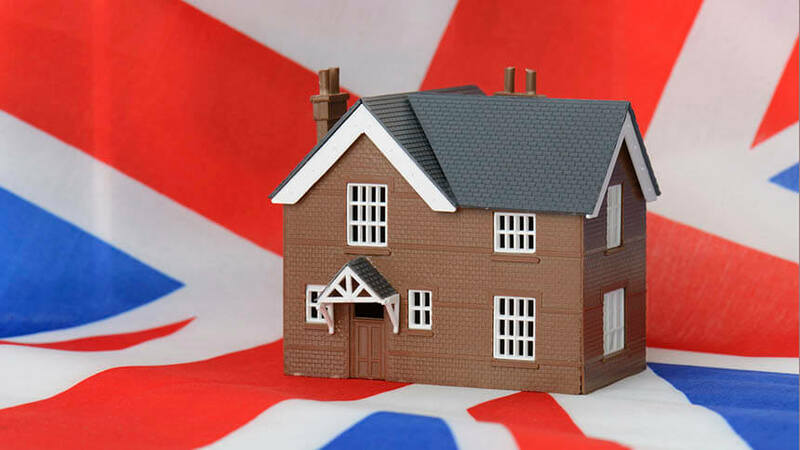 House prices in London and the South East have hardly risen or even fallen in some places, whilst in the Midlands, North and other parts of the country they have generally increased. Looking forward, I would say to the homeowners and buy to let landlords of the locality that I expect Darwen house price growth to remain stable between 0.9% and 1.7% by the end of this year (although they could dip slightly during the summer) … as long as nothing unexpected happens in the world economically or politically of course. Darwen Millennials Have Spent £68,061 On Rent By The Age of 35 Darwen Property Market Worth More Than Savills – Paul Ainsworth Lord Says Extra Funding Is Required for Affordable Homes in Darwen How Affordable is Property for Average Working Families in Darwen?